Enniskillen is the largest town in Co Fermanagh and also the largest town on Lough Erne. 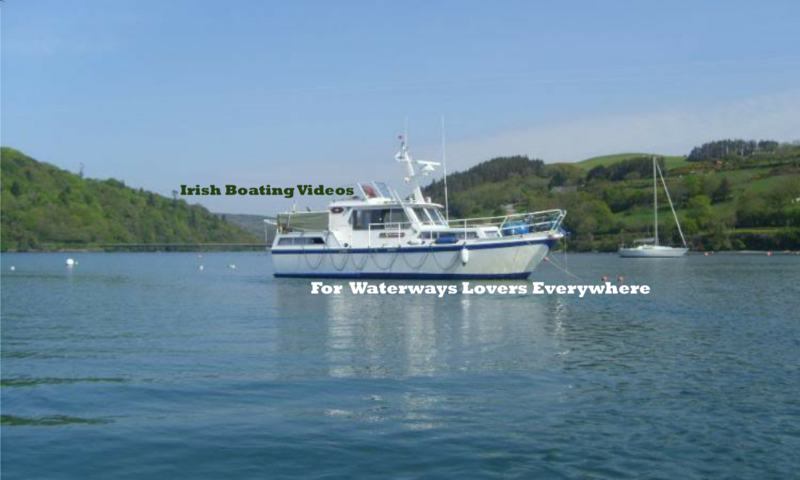 It is situated at the narrows between upper and lower lakes, so it’s ideally placed to entice boaters off the river and into the pubs and restaurants. Like Blakes of the hollow where you’re sure of a good Guinness! And lest I forget they have one of those Game of Thrones doors. Ye you know the ones I’m talking about! There is more to Enniskillen than just good pubs though, and in the interests of decency we gorged ourselves in Tickity Boo Ice-cream parlour. All in the interest of seeing what Enniskillen has to offer. The weather for the most part was mixed at best. And the forecast thunder storms struck with vengeance when they did eventually arrive.